Established in 2000, the principal, Christine Fyfe has high level qualifications and experience in the bookkeeping, administrative and legal fields, currently servicing many high profile clients within the Wagga Wagga and surrounding areas as well as further. Thanks to the flexibility of Cloud Technology the only barrier is operating within the Australian Tax legislation. Christine is a registered BAS Agent who has met the obligations of the *S251(L) legislation. 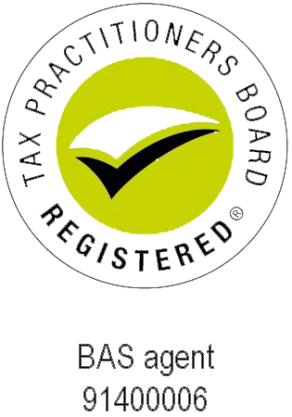 As a member of the Australian Bookkeepers’ Network, the Institute of Certified Bookkeepers and a Certified Consultant with MYOB, Christine has access to all of the current information and keeps abreast of the changes and legislation affecting small businesses. Are you looking for bookkeeping services in the Wagga Wagga region? If yes, please contact us.